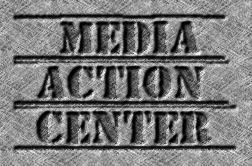 Media Action Center: MAC Wins 13.5 Million Dollar Victory Over Entercom! MAC Wins 13.5 Million Dollar Victory Over Entercom! Wilson is a former television and radio reporter and producer, turned advocate for the old-fashioned principles of the fairness, equal time and an insistence that broadcasters that use public airwaves operate in the public interest. 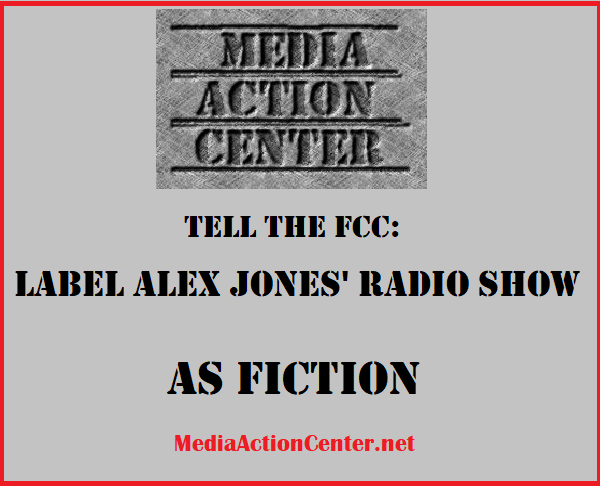 She runs what she calls Media Action Center, agitates, organizes, blogs and occasionally files complaints to the FCC against conservative talk radio stations that fail to meet basic standards of fairness. “I don’t make any money,” she said, which is apparent by her cramped office and spotty cell phone reception. 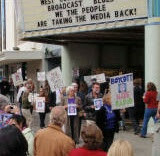 During the trial over the family’s civil suit against Entercom, Wilson would drive from the Amador County foothills to the Sacramento County courthouse, gathering material for a film and for what would be a challenge to KDND’s license. That license was up for renewal at the end of 2013. On Oct. 31, 2013, a day before the deadline, Wilson filed her petition against Entercom. And she waited. And people moved on. The KDND on-air personalities managed to land jobs, though it wasn’t easy. Adam Cox, whose radio name is Lukas, said he was blackballed for years before finding work at a station in Wichita, Kan.
“It crushed me,” he said by phone; he’s writing a book about the experience. In February, as Entercom was fighting to save its license, the company announced it was merging with CBS Radio, forming the second largest radio corporation in the nation, with stations in 23 of the top 25 markets, 230-plus stations in all. Sue from Fiddletown stood in the way, with her petition before the FCC, which is one of the federal agencies that must approve the merger. Rather than risk the multibillion-dollar deal, Entercom took the extraordinary step of abandoning the KDND license, writing off its value, $13.5 million. “Would we have won? I don’t know. But we would have made a lot of noise,” Wilson said. But though it was delayed, justice was served. The FCC will auction 107.9 to the highest bidder. Some large corporation, though not Entercom, probably will win the prize. But it doesn’t have to be that way, however. Maybe a benevolent buyer will put together a group. Imagine what a 50,000-watt station at the end of the dial could do for the region if the owners bought into the concept of equal time and fairness, and decided to operate it in the public interest. It’s improbable, highly unlikely, and it would cost millions. 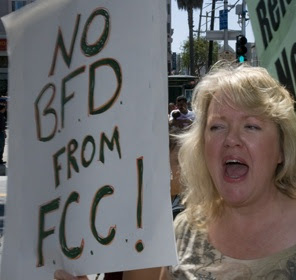 But who would have thought that Sue from Fiddletown would file a petition that would bring about the end to The End.